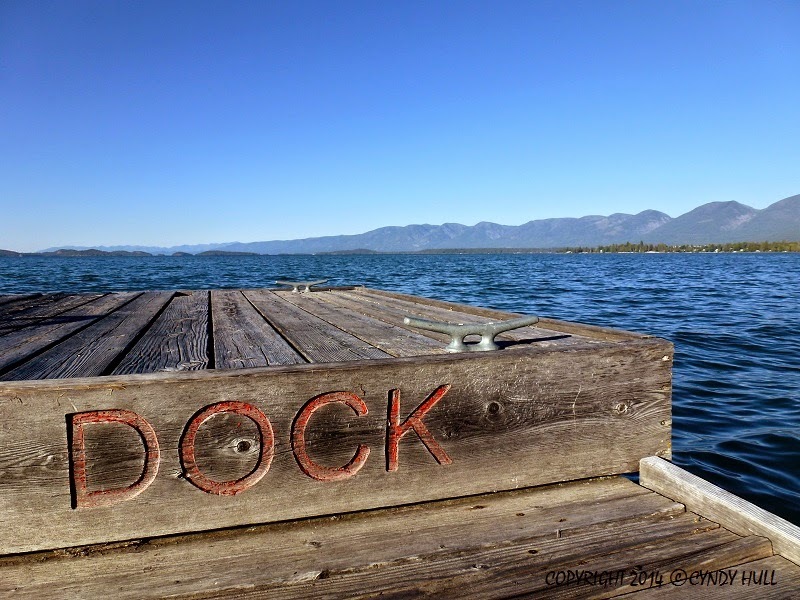 In case you wonder, “Why would anyone label their dock?”, the full inscription actually reads “PRIVATE DOCK”. And - lucky me ! - there was no need to request either! Untroubled, I sat down where the seagulls had not left their brand of graffiti and savoured the luscious lake and mountain view, to a soundtrack of lappy-lappy waves backed by a sighing wind section. Livin' a version of the Montana good life!